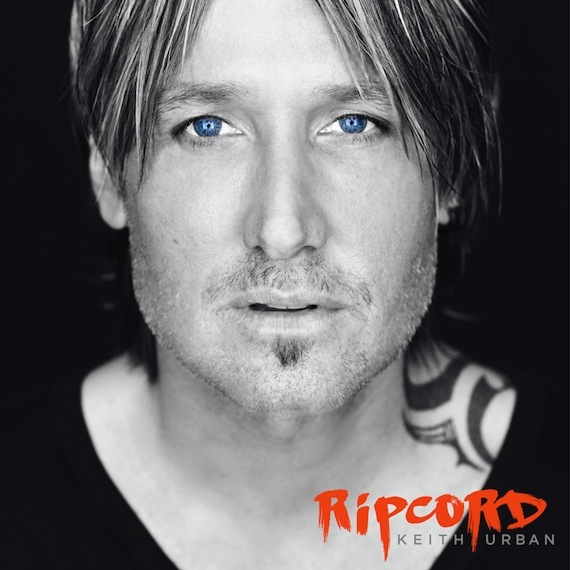 Keith Urban‘s Ripcord is propelling him into new heights, as he recently earned the distinction of becoming one of only two country artists whose 2016 album release was certified platinum by the RIAA. Ripcord also places Urban as the second country artist among artists with nine or more platinum albums to currently have every album certified platinum or multi-platinum. The platinum streak also places Urban at No. 8 on the all-time list of country artists with consecutive platinum albums. He also made history upon its release, when it garnered a Number One all-genre album chart position simultaneously in the U.S., Australia and Canada. Ripcord has also been certified platinum in Australia and Gold in Canada. Ripcord has also produced four No. 1 country singles, bringing his career total chart-topping singles to 22 (on Mediabase). This places Urban at No. 8 on Billboard’s all-time Country Airplay Chart. He’s has had 524 million streams on Ripcord alone. 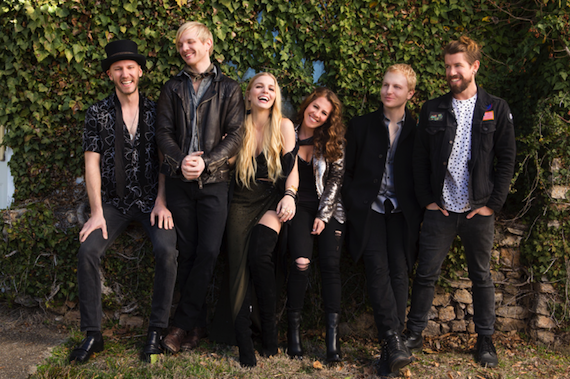 Delta Rae will celebrate teachers throughout their A Long And Happy Life Summer Tour. The six-piece band, which includes Hölljes siblings – Brittany (lead vocals), Eric (vocals, piano) and Ian (vocals, guitar) – along with former teachers Liz Hopkins (lead vocals), Mike McKee (drums) and Grant Emerson (bass) has announced Tickets For Teachers, a program offering free tickets and an on-stage acknowledgement to deserving educators at each of their shows as a thank you and opportunity to spotlight the contributions, sacrifices and hard work of all teachers. 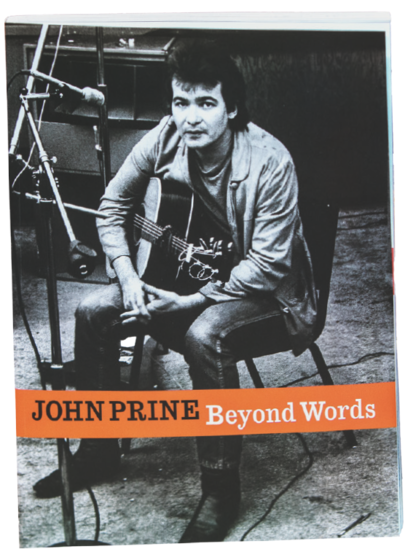 John Prine will appear at the Country Music Hall Of Fame And Museum’s Ford Theater on May 20 at 2 p.m. to discuss his new book, Beyond Words. Published by Oh Boy Records, the songbook features lyrics, stories, handwritten song drafts, and more than one hundred photographs from Prine’s personal collection. The interview is included with museum admission and free to museum members, but seating is limited. Program passes are required for admittance and will be distributed two hours prior to the program start time. 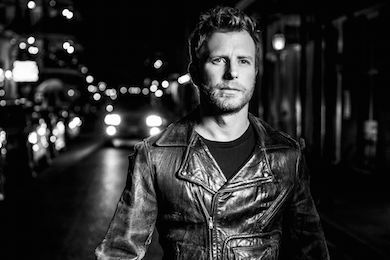 Dierks Bentley has had all three singles released from his eighth studio album Black receive certifications from the RIAA. Bentley’s chart-topping platinum hit “Somewhere On A Beach” is joined by “Different For Girls” as back to back platinum No. 1 hits, and he also struck gold with his current Top 10 single ”Black.” The three singles alone have reached more than 389 million digital streams. 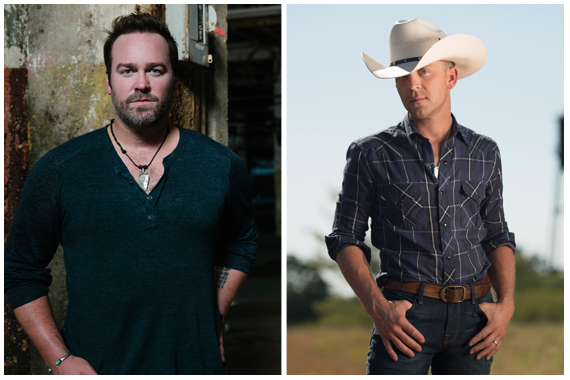 Lee Brice and Justin Moore closed out their co-headlining ‘American Made Tour’ April 28, wrapping up a four-month trek alongside opening acts William Michael Morgan and Brett Young. The tour encompassed 31 shows performing in front of 120,000+ fans with multiple sold-out dates. The tour included many special moments, as when Brice’s family surprised him onstage during the Evansville, Indiana tour stop, making an unannounced appearance to celebrate Brice’s wedding anniversary. He was halfway through a solo performance of his yet-to-be-released single, “Boy,” when his two sons ran onstage, announcing that their mother was waiting in the wings. Moore also announced during the tour this year that he and wife Kate are expecting their fourth child.